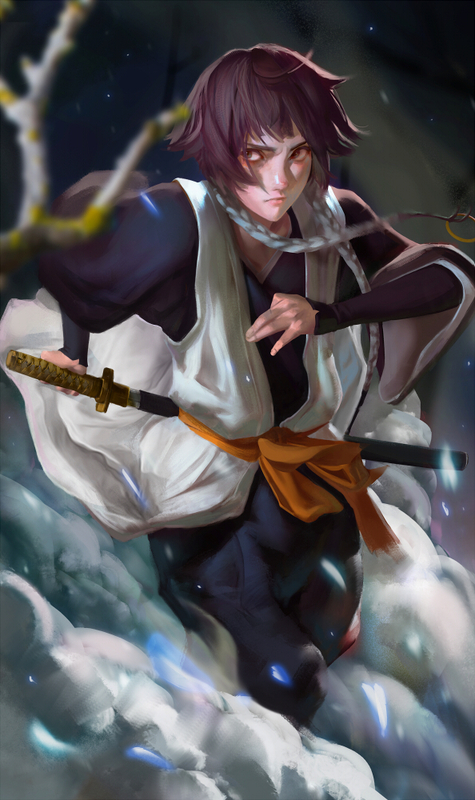 Sui-Feng (or more commonly known as Soi Fon) is the captain of the 2nd division as well as the current commander-in-chief of the Onmitsukido, also called the Secret Mobile Unit/Corps, Special Forces or Covert Ops. Sui-Feng was lucky enough to pass the entry test into the Onmitsukido and later become the underling to Yoruichi, then became the head of the 2nd division and unlock her Bankai. This awesome artwork of Soi Fon was done by VivectheGod who has a really cool art style, if you like this, go ahead and check out more of her other work. 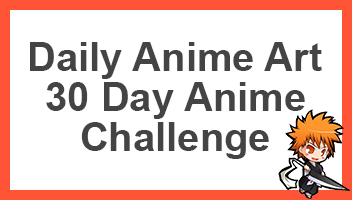 Otherwise be sure to share this with other fans of Bleach and Sui-Feng/Soi Fon.